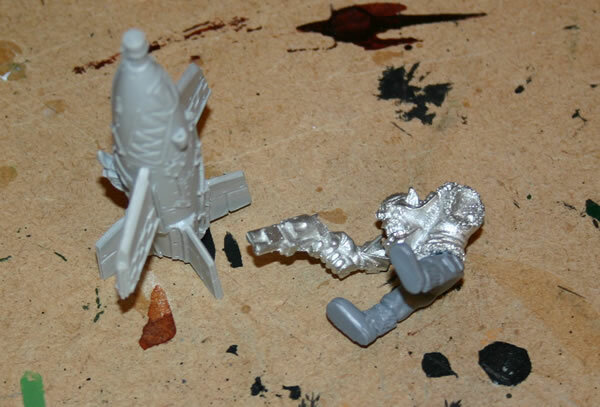 My third Grot Bomb Launcha. 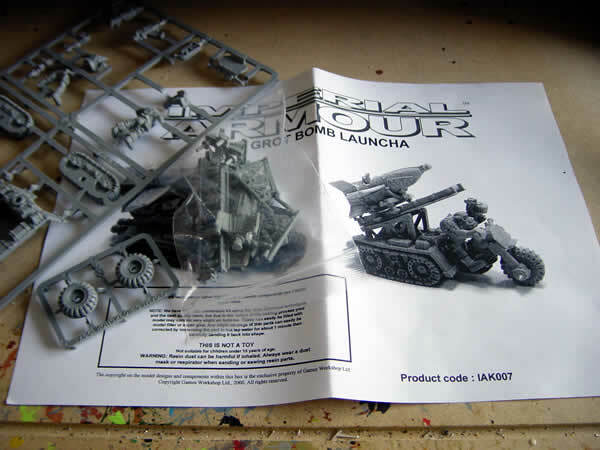 The Forgeworld Grot Bomb Launcha is probably one of my all time favourite ideas and was really chuffed when my mate Simon got me one for my birthday. 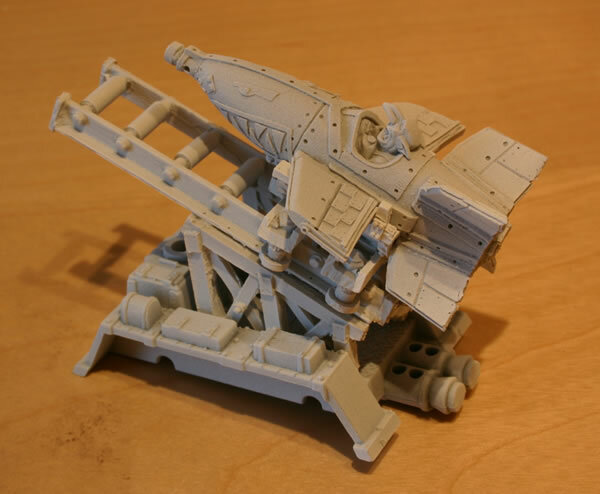 I already have a workbench feature on that Grot Bomb Launcha however I did get another model of one at GamesDay 2005. 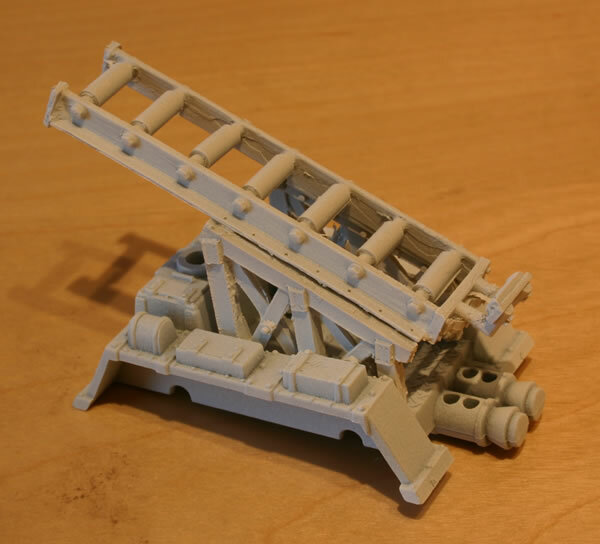 It is my intention to get a few of these now and to build an ammo trukk for them. This one I am aiming to do differently with as my previous one a converted driver, this one though I want to do a different track unit and extra gubbinz and baggage on top. This is the firing ramp completed. 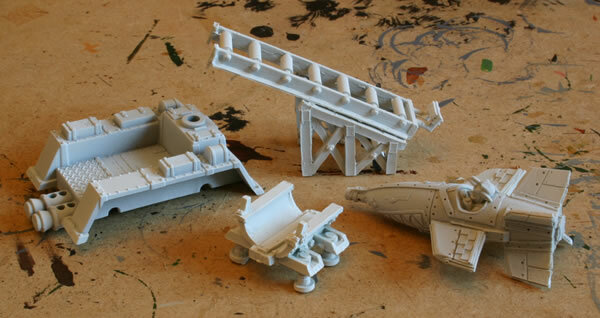 This is the firing ramp complete with Grot Bomb.